Please forgive me for resorting to the time-honored, but hackneyed habit of using sports analogies to describe important life events. I certainly do not want to waste time arguing about which golfer was the best player never to win a major tournament, or if Jim Kelly was still one of the greatest NFL quarterbacks, despite losing multiple Super Bowls. I rarely watch sports anymore and recycled my television set last year. Popular parlor games in the Civil War community, such as: “Who was the best/worst Union general?” bore me to tears. 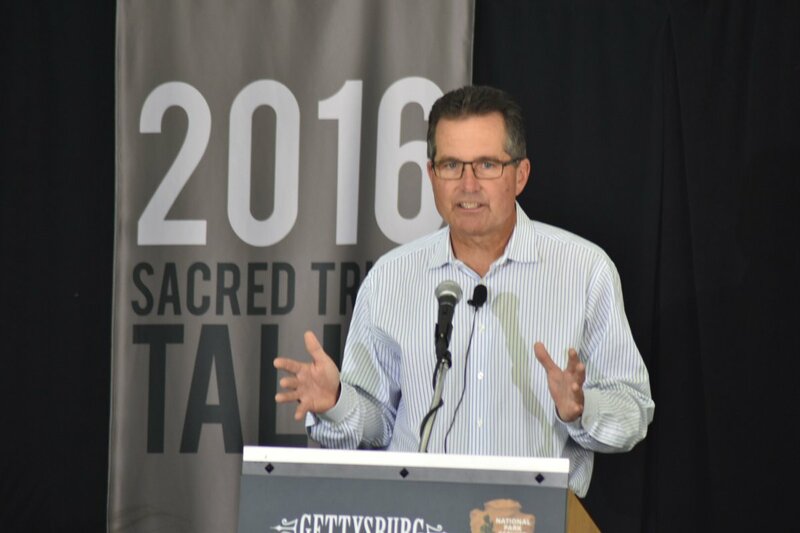 That said, when I received the email from the Gettysburg Foundation inviting me to speak at the 2016 Sacred Trust Talks I was, for lack of a more sophisticated emotion, giddy. The roll of participants in past events reads like the lineup at the upcoming geezer lollapalooza in the desert. The Who, Rolling Stones, Paul McCartney and Bob Dylan have nothing on McPherson, Holzer, Goodwin and Gallagher in my estimation of a star-studded event. What in the world were they thinking, inviting an unknown author with one book, a dozen published articles and a rather thin, second career resume? When the schedule came out online, I was so well-known that the coordinator gave me a different middle initial. The fact that I was speaking before a history rock star, Dr. Allen C. Guelzo, only made it more intimidating. Would my listeners retain anything I said after hearing Guelzo ponder whether Lee was a traitor or a hero? I guess I should be thankful that I did not follow S.C. Gwynne, who sells more books about Stonewall Jackson in one week than I ordered from the printer. Multiple cameras and microphones, teleprompters, and an audience that included several people that know more about a single battle than I know about the entire conflict, all conspired to create the potential for anxiety and fear. Then the unexpected happened. I had a thoroughly enjoyable time. The talk went well, and I incorporated all of my wife’s last-minute changes. Thankfully, there were questions answered and even some books signed and sold. I am used to showing up at most speaking engagements lugging my books around like a cross between a one-man-band street performer and a door-to-door vacuum salesperson. 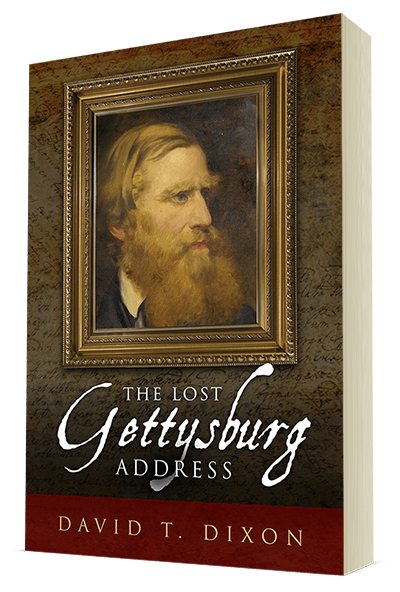 The Gettysburg Foundation, on the other hand, leaves nothing to chance, pampering their speakers at the tent and during the book signing. Cindy Small and her staff, along with Ed Clark and Chris Gwinn from the National Park Service, deserve a lot of credit for their professionalism. Year after year, they pull off an outstanding event. At the book signing tables, I was the only author participating with one lonely book to peddle. 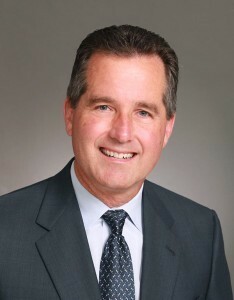 Jeff Shaara had his own library and Guelzo’s line of admirers stretched well into the hallway. Despite my meager offerings, I wore a smile as big as Ernie Banks on the day of a doubleheader. This might be old hat to some of the participants, but for this rookie, it was a magical day. Thanks to everyone who made this dream come true.